Deliveries of Sail and Power Vessels to 270 feet. Delivery crews, voyage planning & logistics. Delivery of vessels to 270'. 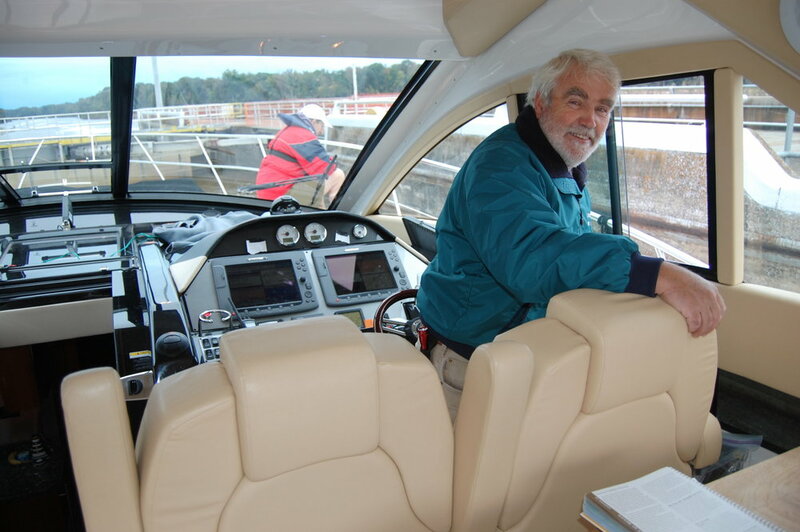 Phil has over 100,000 miles of off-shore sailing experience on the Great Lakes, the East Coast, Florida, the Bahamas, the Caribbean, the Atlantic and the South Pacific. Phil is a certified "Looper", having completed America's Great Loop. Phil can put together a delivery crew, and does voyage planning & logistics for deliveries. Pictures from one of Phil's deliveries: the Stephanie Marie. Downbound through St. Louis on the Mississippi River. Locking down the Tennessee River. Entering Mobile AL after a trip down the Ten Tom.